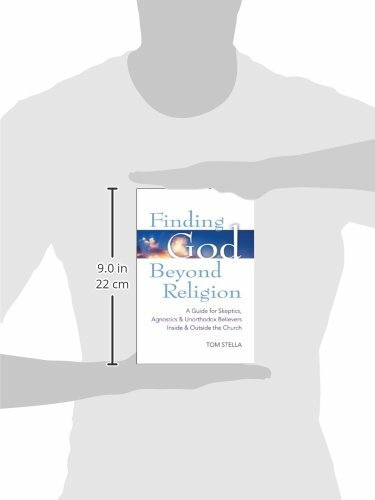 This accessible guide to a meaningful spiritual life is a salve for your soul. 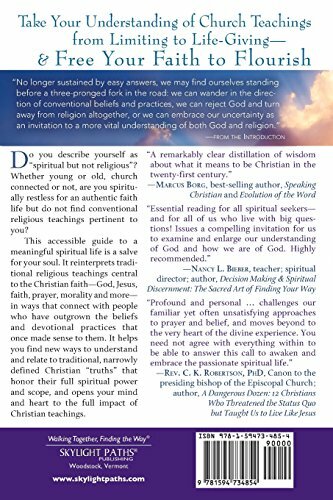 It reinterprets traditional religious teachings central to the Christian faith―God, Jesus, faith, prayer, morality and more―in ways that connect with people who have outgrown the beliefs and devotional practices that once made sense to them. 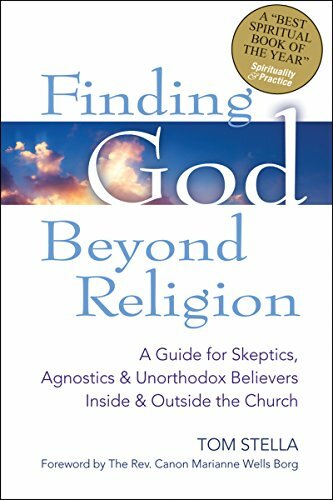 It helps you find new ways to understand and relate to traditional, narrowly defined Christian “truths” that honor their full spiritual power and scope, and opens your mind and heart to the full impact of Christian teachings.